Blog Hoppin': Lots of Holiday Freebies! 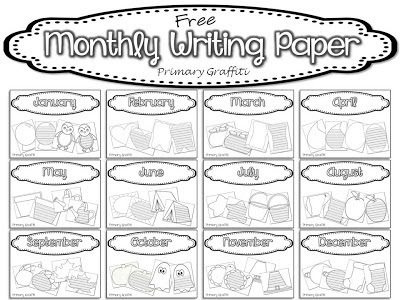 Start your New Year off with themed monthly writing paper! With several days of the holiday break under my belt, I've begun preparing for my return. 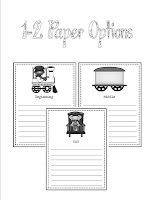 I created this writing paper for my daily independent work stations. 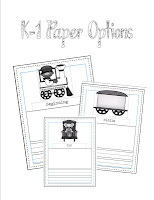 During my book study, I explored various options to elicit excitement for writing. 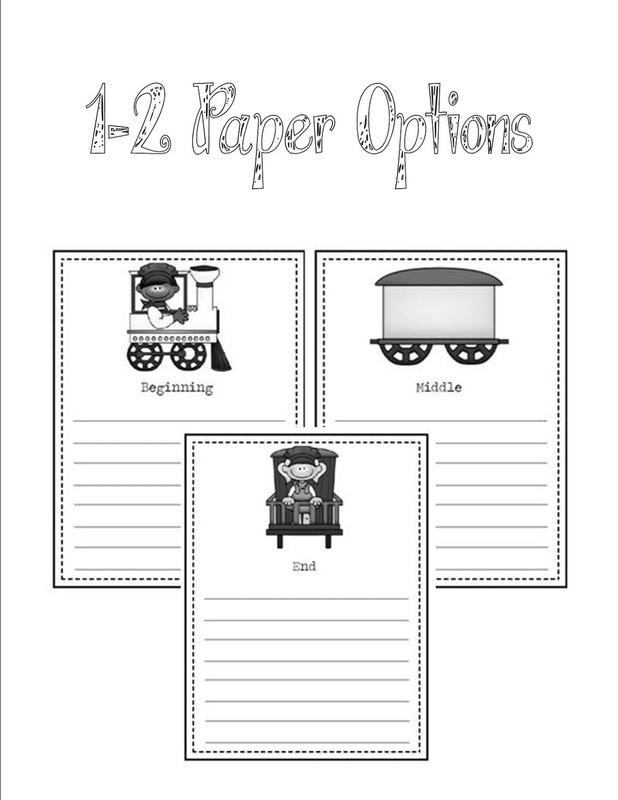 This controlled choice gives students options while providing motivation for story topics. I hope you find them useful too!! 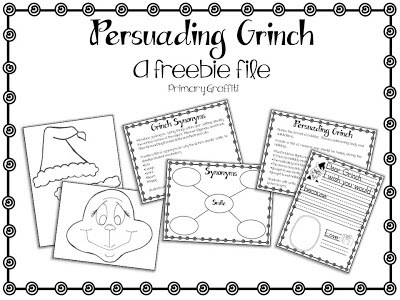 Unsure if I shared a few holiday freebies with you! If you are still working yourself through a final week before break, you may enjoy a few simple activities with your kids! I'm linking my blog posts to the graphics below. My post contains pictures and links to additional freebies. So cute! Checkout my post today, it's a guest post: Gift guide for the working girl! Okay so I'm way behind going through all my emails. So I'm just now getting all this stuff but at least I'll be set for next year! Thanks for the all great freebies!!! !